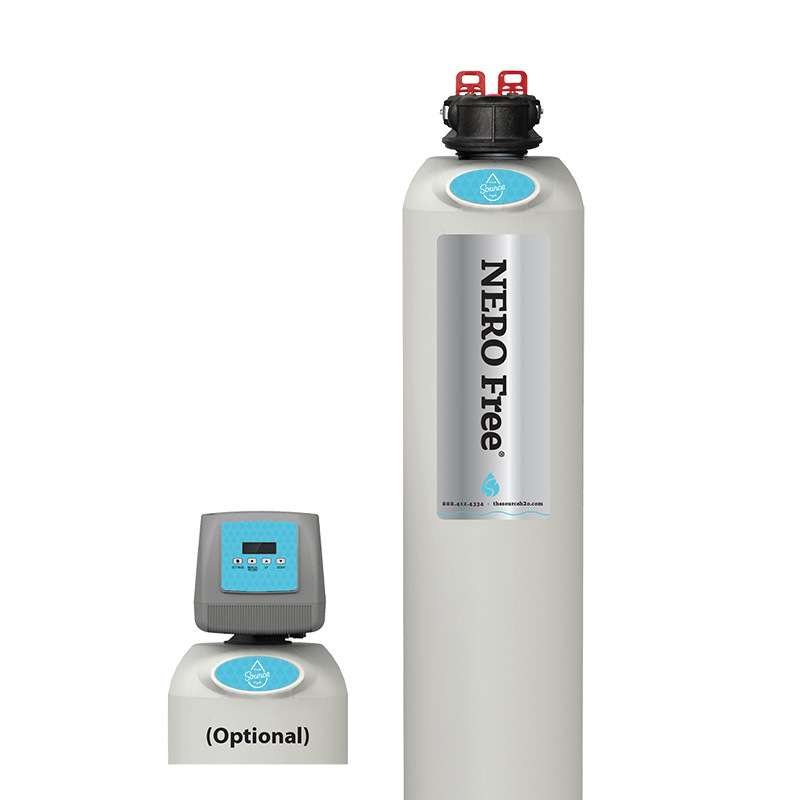 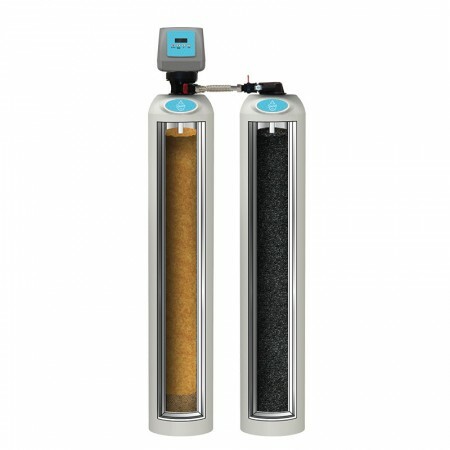 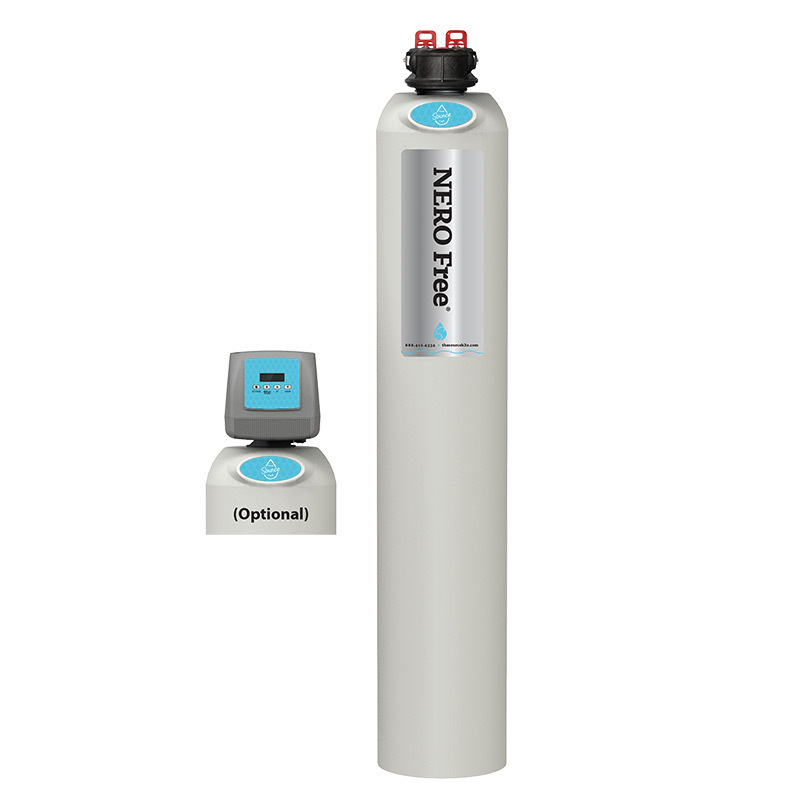 High-performance water filtration provides great-tasting, healthy water throughout your entire home! 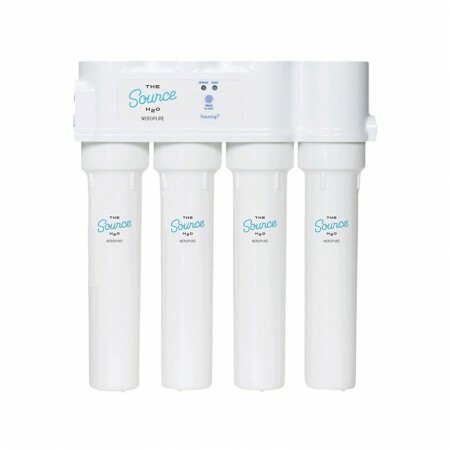 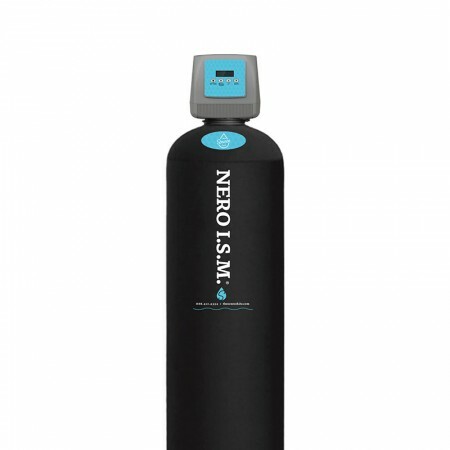 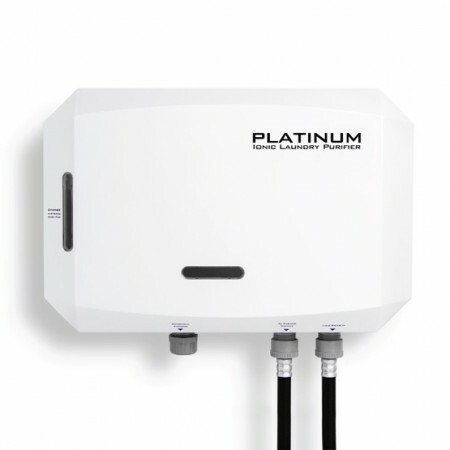 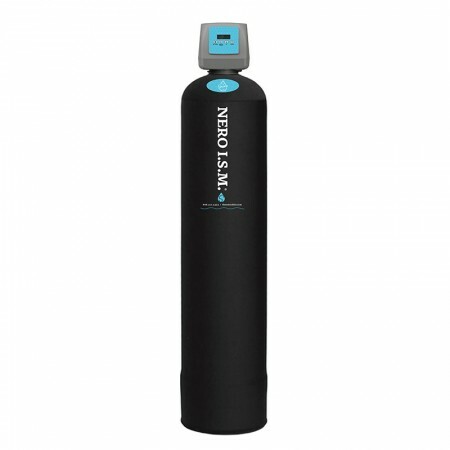 -Economically reduces chlorine, chloramines, as well as bad tastes & odors. 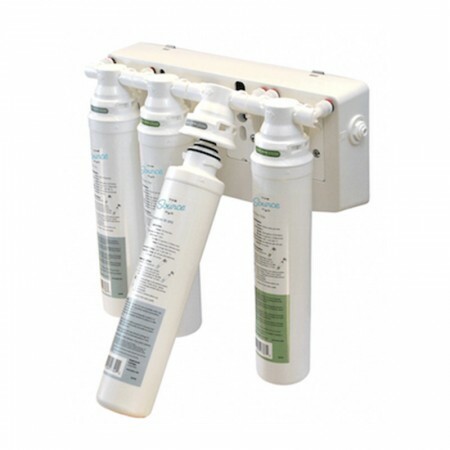 -Creates a healthier home with disinfectant and contaminant removal. 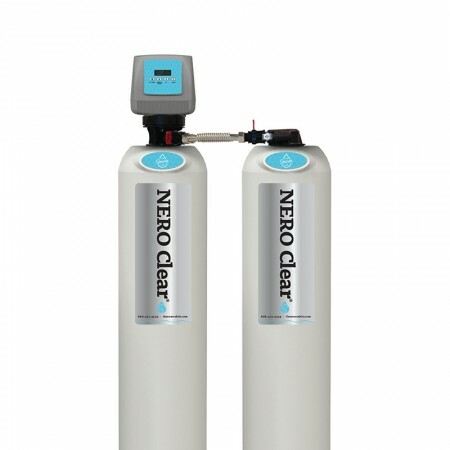 We absorb 64% more contaminants in a 10–minute hot shower than we do in drinking our 8-10 glasses of water each day! Enjoy the freedom of showering and consuming cleaner, healthier water!